Keeping in mind its users, who do not afford high-end flagships, Meizu has launched low priced C9 smartphone. As it is a low priced smartphone, it has ordinary specs. It sacrifices a notch with a 5.45-inch 1400x720px LCD. The phone features an Unisoc SC9832E chipset with a quad-core 1.3GHz processor and 2GB of RAM. Moreover, the phone has 16GB of storage. Users can also expand the memory by using a microSD card. For photography lovers, Low priced C9 features a single snapper on each side – a 13MP f/2.2 rear camera and an 8MP f/2.2 selfie one. The battery has 3,000mAh capacity. The Meizu C9 runs Android 8.0 Oreo out of the box and features dual-SIM and LTE support. Moreover, the phone is available in black color only. 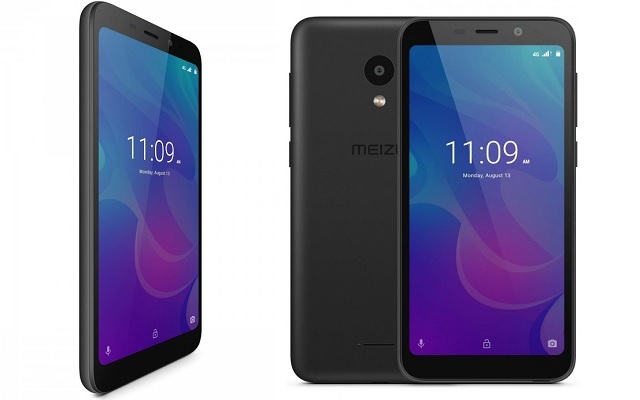 The Meizu C9 currently launches in India. But we hope that it will be available in other markets very soon. As far as its price is concerned, the phone is available in India in just €60. Let’s see what Meizu will cost this device in other markets. On the other hand, Meizu is also working on a smartphone called 16s. The S version of the smartphone will have the same design as its other models have. However, it will be all about internal upgrades. It will run on Snapdragon 8150. There is still no further information regarding the phone as it will be too early to say something about it. It is expected to launch in May 2019.